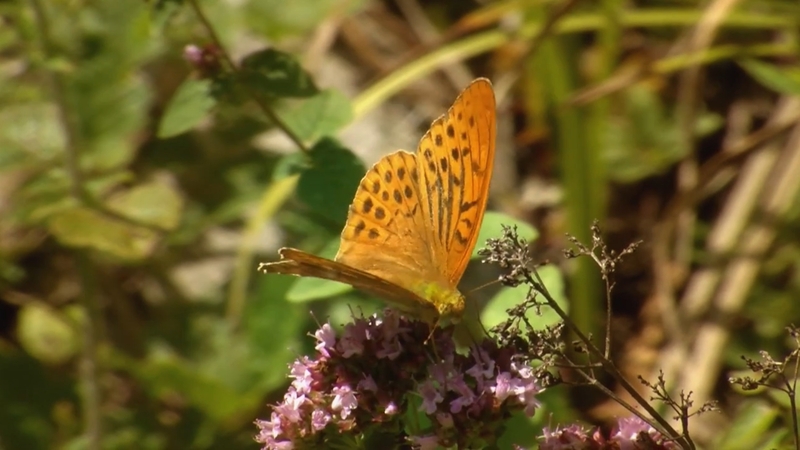 Have you ever seen a hatching butterfly ? Do you know what is a caddisfly? 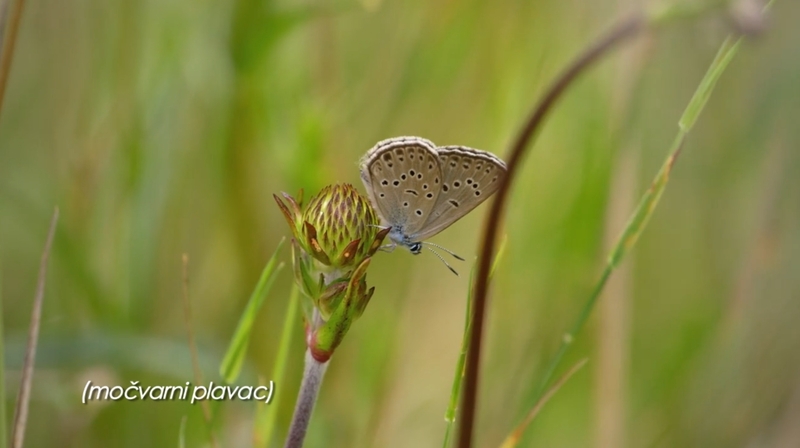 If you prefer a different kind of documentary films join Kristijan Ugrina in “Croatian Butterflies and Dragonflies”. You will be mesmerised by the flight of the hummingbird, you’ll see rare butterflies and encounter fun and witty scientists.